A section of the globular star cluster Omega Centauri. 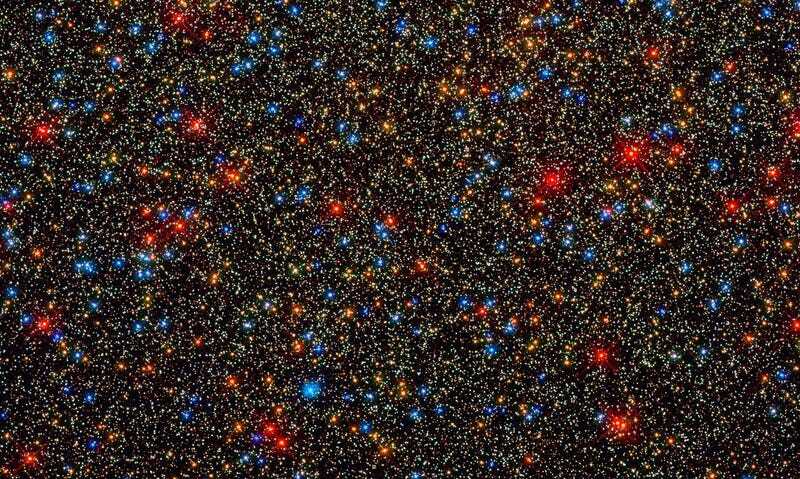 The Omega Centauri star cluster. The central portion of star cluster RCW 38.